Join Snoopy, Charlie Brown and all the beloved “Peanuts” characters when they make their big screen debut like they’ve never been seen before, in 3D, CGI animation. Snoopy and Charlie Brown: The Peanuts Movie brings the world’s biggest underdog, Charlie Brown and his loveable beagle Snoopy to the Cinemas. Watch Charlie Brown embark on an epic and heroic quest while his best pal Snoopy takes to the skies to pursue his arch-nemesis, the Red Baron. 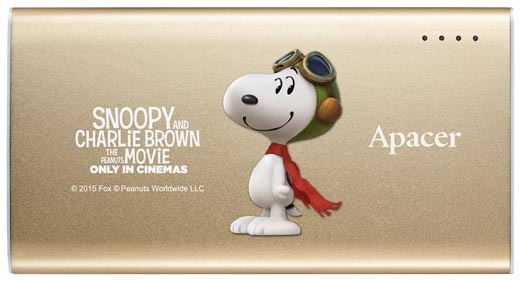 Apacer cooperates with the Peanuts Movie to exclusively promote limited edition movie-themed flash drives, portable hard drives and power banks in celebration of the movie! With Snoopy and his good friend Woodstock as our main characters, we have developed unique digital products by combining them with Apacer’s best selling AH333 USB flash drive, B510/B513 power bank and AC233 portable hard drive. These are classical collections Snoopy fans can’t afford to miss! All limited edition “Apacer X Snoopy” products are now released and the mysterious fan campaign with abundant awards will also be announced. Please stay tuned in case you miss them! Soar in the sky with Flying Ace! In the wildly imaginative mind of Snoopy, join the Flying Ace as he faces off against his ultimate foe, the Red Baron! Now Apacer B510 power bank has Snoopy as “Flying Ace” on it and will be your best partner to power up in the digital world! The friendship between Snoopy and Woodstockalways warms our hearts. With their generous smiles and wholehearted hugs, that is what friends for a lifetime should be like! Now, the friendship of Snoopy and Woodstockcan always accompany you. Limited “Snoopy and Woodstock” AC233 Portable Hard Drive selects their hugging scene as its theme and is the best choice to share great memories with your friends. With “high-speed, slim, streamlining and fashionable” as its designing concept, it utilizes the high-speed communication interface of USB 3.0 and added with the unique arched design of “Streamline Shark” to emphasize the sense of speed. The generous smart power management function not only saves power, but also prolongs the life of the hard drive! 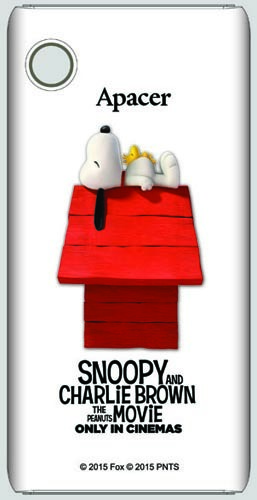 Snoopy’s red doghouse is an iconic part of the cute image of Snoopy and Woodstock sleeping on top of the roof. When Snoopy is not out flying his doghouse as Ace Flyer, he’s often found taking a nap atop his famous red doghouse. 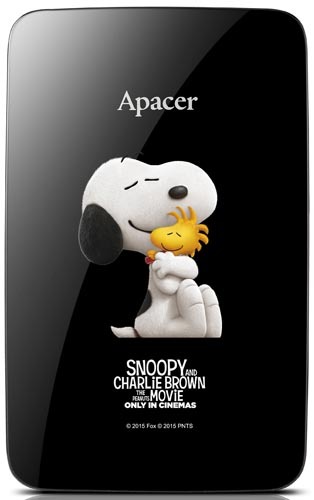 Apacer B513 Power Bank brings you this wonderful iconic image as we celebrate the movie release of Snoopy and Charlie Brown: The Peanuts movie. Snoopy fans should not miss this! "Apacer x Snoopy" Launching Campaign and Limited Channel Version will also be Announced. 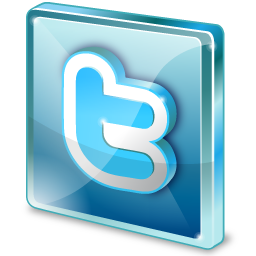 Please Stay Tuned! To celebrate the first time that Snoopy has appeared on the big screen as 3D animation, Apacer will launch a series of campaigns. All this information will be officially announced on Apacer official website page. 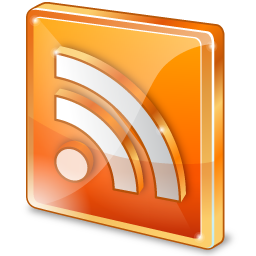 Please stay tuned and don’t miss any important announcements! *Disclosure: An important note, we are just sharing this information to the public, provided by our source. Apacer, Peanuts the Movie, Peanuts Characters - Info / Logos / Photos / Images has respective copyrights.